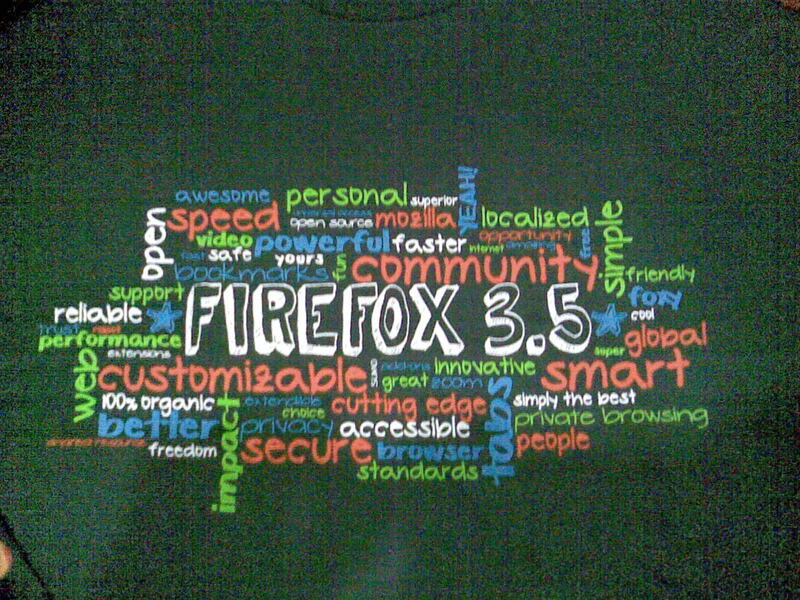 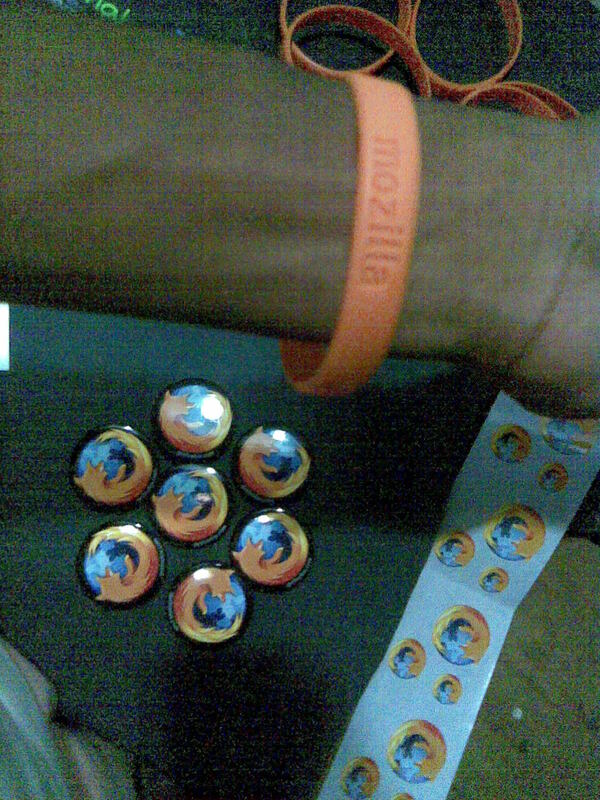 Mozilla Firefox and its clones were my favourite browser for a long time since its first release and I have been a member of spreadfirfox too from its beginning. 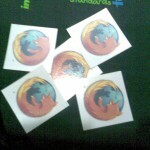 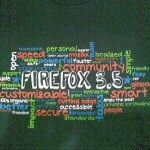 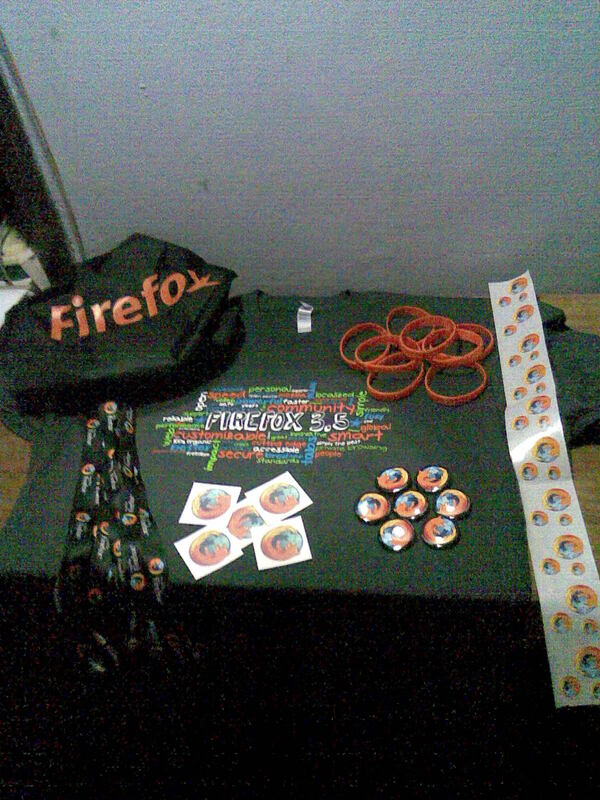 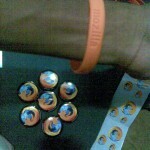 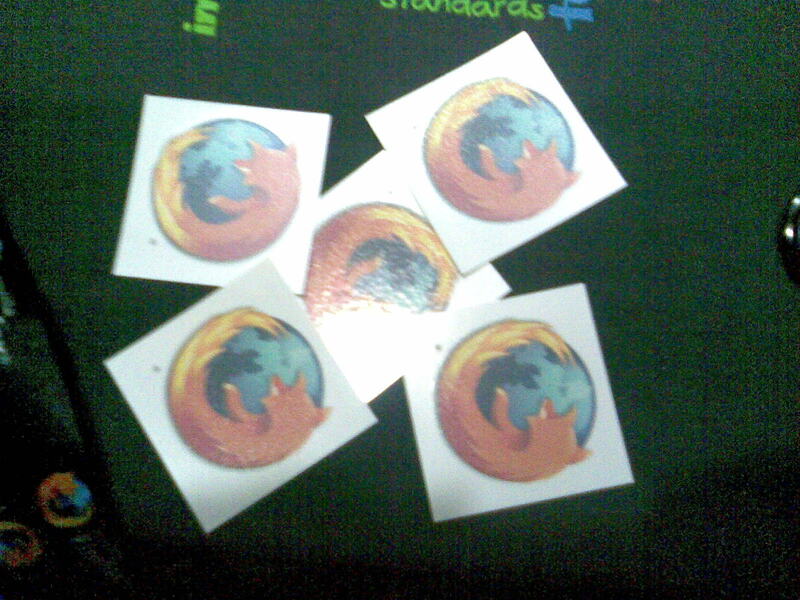 Few months before, I joined mozilla campusrep program just because of fascination. 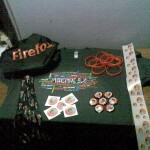 I registered for the swag pack thinking of using it for the MESTECH, but was not sure whether I’ll be selected. 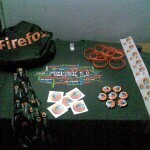 MESTECH, the annual technical fest of MESCE is currently scheduled on 18th and 19th of November. 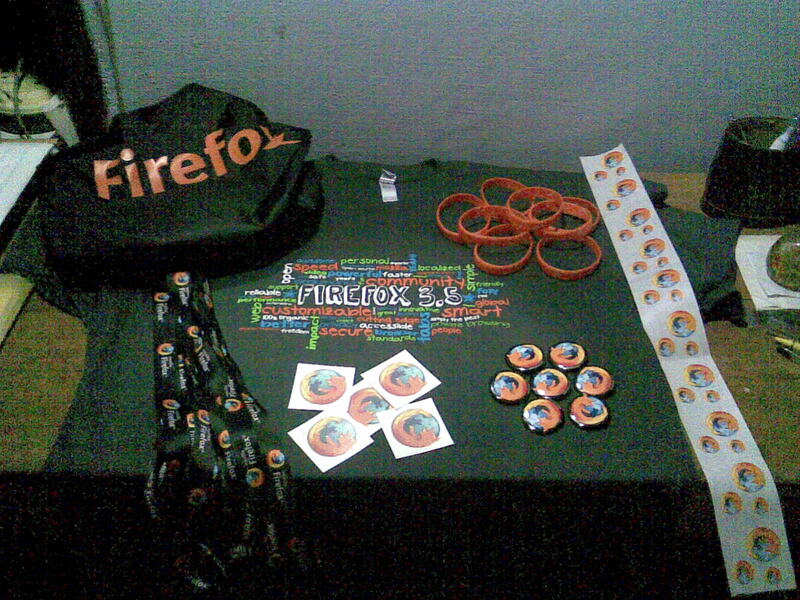 Hoping arrange a stall for FOSS and firefox.